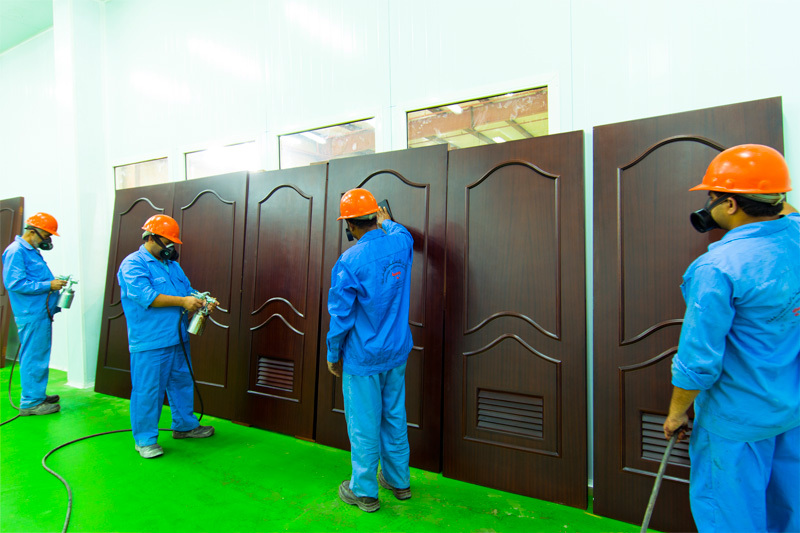 Albawardi Woodwork Industries designs and manufactures high quality wooden products such as doors, cabinets, kitchen units, decorative panels, furniture, and other bespoke items. 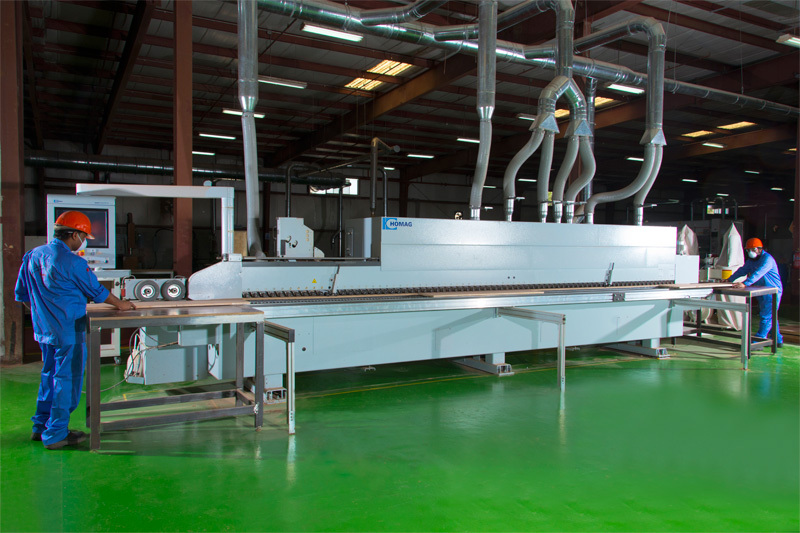 For a number of years the company has dominated the market supplying numerous major projects and clients. 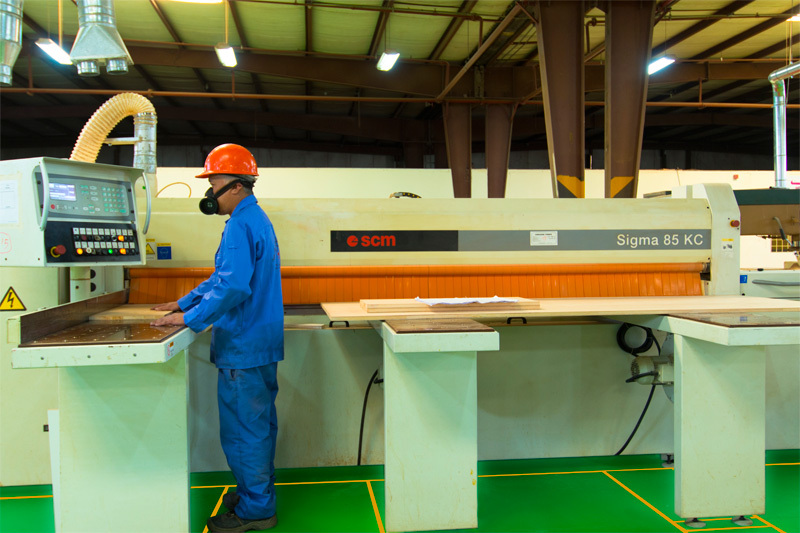 Raw materials are sourced from around the world, from mahogany, teak, Peach, Walnut, Wawa, Meranti to wood veneers, paint, varnish and wood accessories. 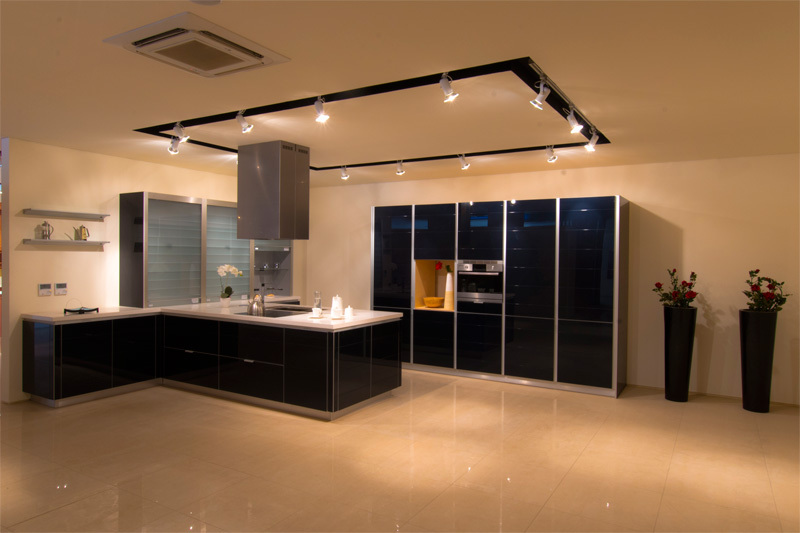 Only quality products are selected to meet our customers' expectation and dreams. 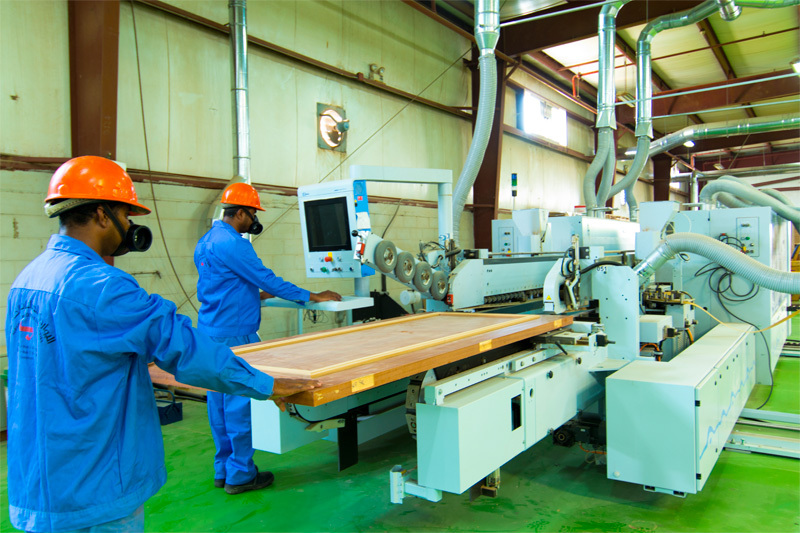 With a fully integrated and computerized plant and a team of designers, engineers and craftsmen Albawardi Woodworks will always assure that a high quality and competitively priced products will be produced. 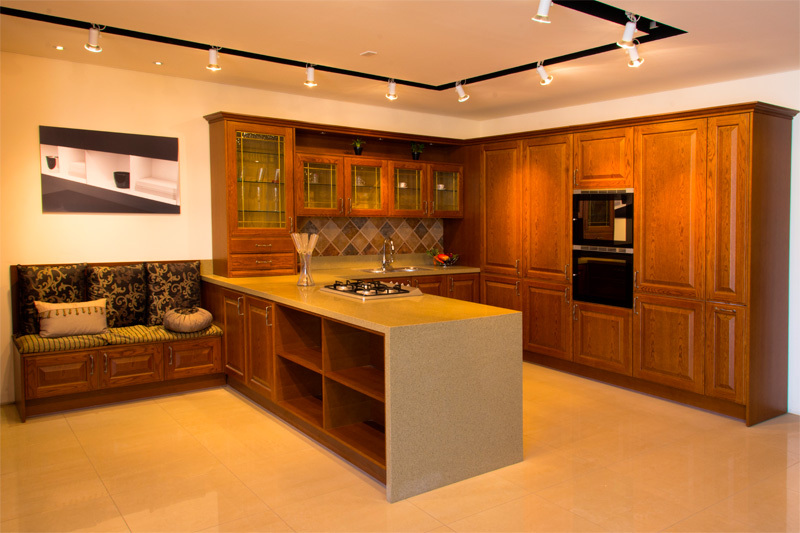 In this highly competitive and quality conscious market, Albawardi Woodwork Industries has built an enviable reputation for design, craftsmanship and reliability, consistently exceeding customers' expectations. 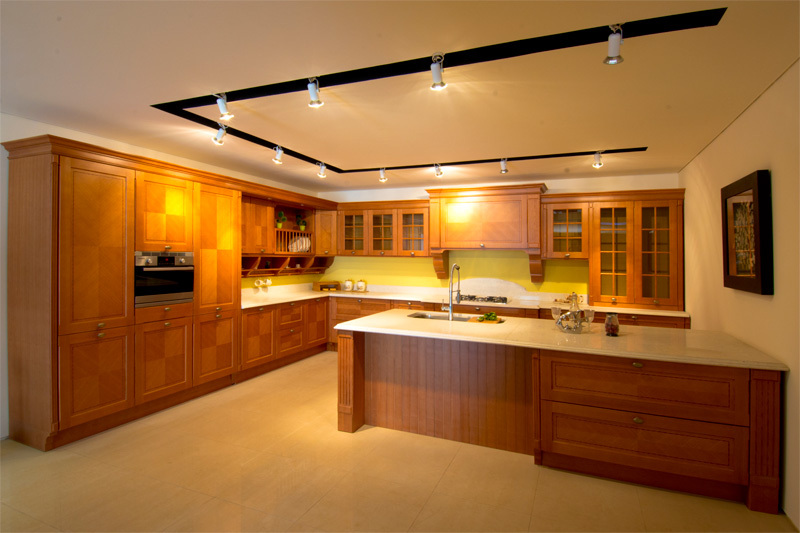 Professionalism, superb design, product finishing and attention to detail, as well as its commitment to continually raising standards, have made Albawardi one of the woodwork industry benchmark. 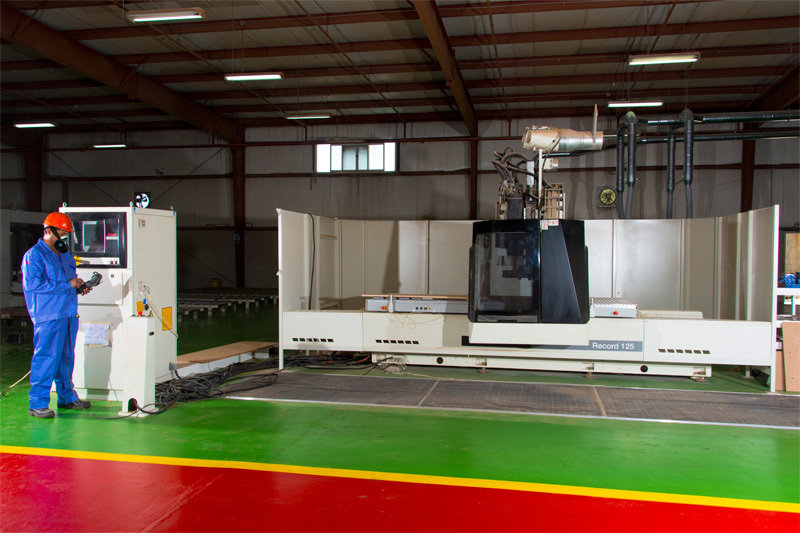 Our history of meeting and surpassing the needs of our customers from design to installation will continue due to our commitments to quality and service. 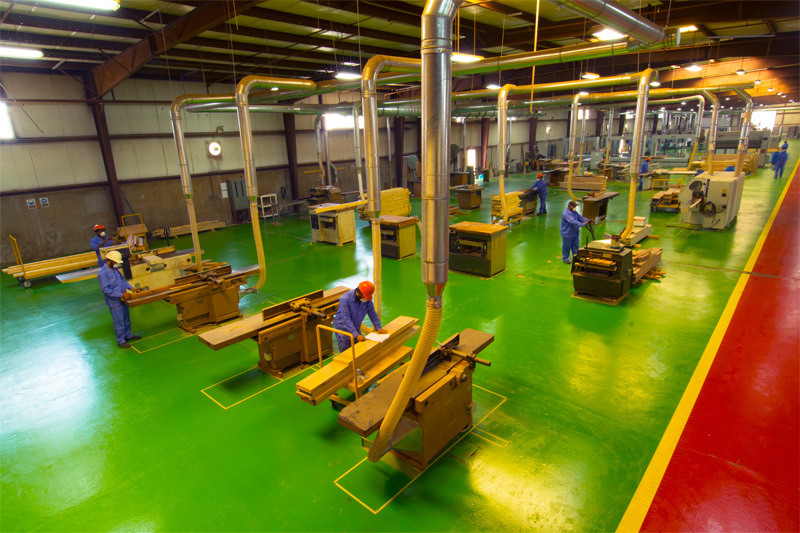 Whatever the size or type of your project, we have the versatility and comprehensive range of professional services to meet your needs. Simply what we deliver is a piece of art.